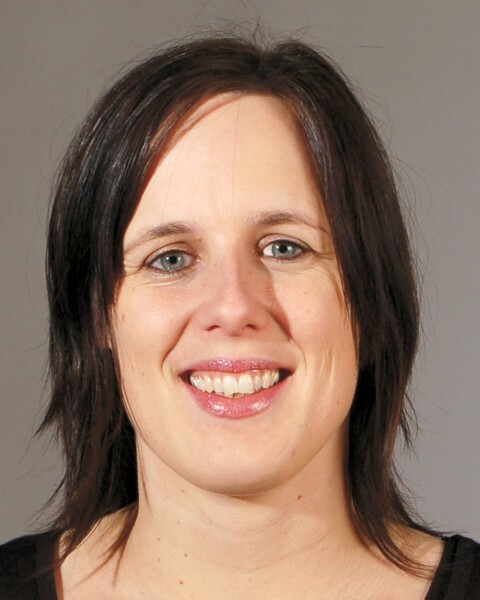 Kristin Alsos takes over as Research director at Fafo from April 1st, with responsibility for Fafo’s research on labour relations and the labour market. Kristin Alsos is Cand. jur. 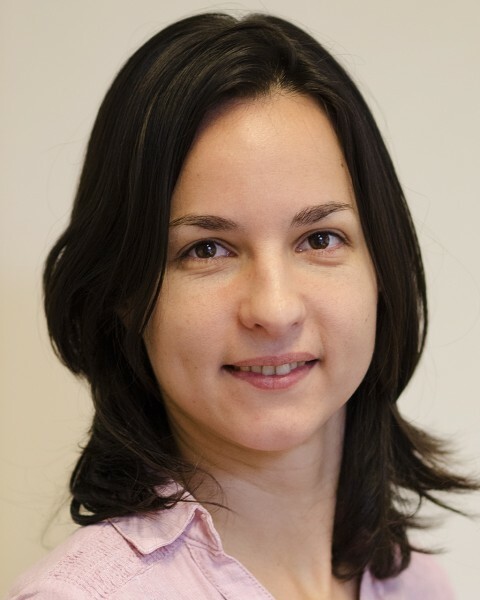 from the University of Bergen, and she has been employed at Fafo since 2006. Prior to this, Kristin worked in Virke, the Enterprise Federation of Norway, as a lawyer and later as chief negotiator. Kristin has, amongst others, been studying collective bargaining, labour regulations, the temp agency industry, labour and service mobility, regulatory regimes and minimum wage setting mechanisms - in Norway, the Nordic countries and the EU. In 2012 NHO (Confederation of Norwegian Enterprise) launched the project “Ringer I Vannet” (“Ripples in the water”) in order to motivate member companies to increase inclusion in the workplace. A new Fafo-report describes the method and what it takes for companies to recruit applicants with a relevant expertise. Lise Lien (pictured) and Magne Bråthen will present the survey. Programme (The seminar is in Norwegian). 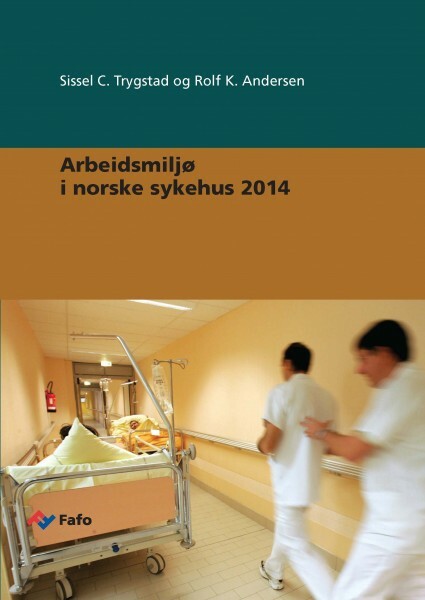 There was a decline in the number of patient days in Norwegian hospitals for the oldest patients from 2010 to 2013. 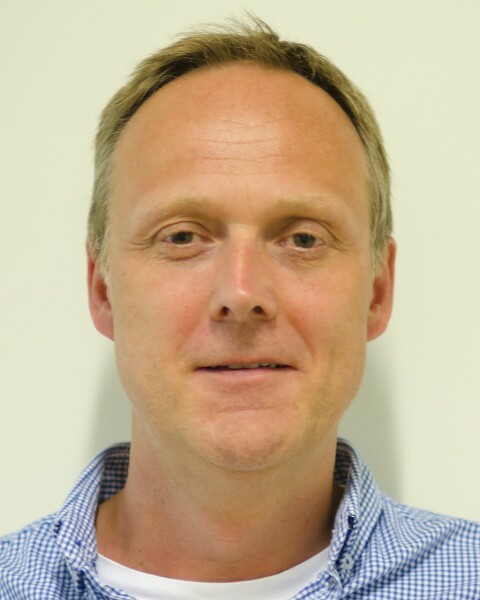 In a new article Fafo’s Åsmund Hermansen (pictured) and Anne Skevik Grødem (ISF) explains that this is primarily due to the Coordination Reform. Increased nursing skill is of less significance in this period, but can be important in the long term. The article is in Norwegian only (Sykepleien Forskning, 1/2015). Do whistle-blowers need a better protection? Even though "everyone" emphasizes the whistleblower's importance, it can be risky to notify. It is particularly risky if the boss is responsible for the wrongdoing. This is the subject of a commentary (in Norwegian only) by Sissel C. Trygstad (pictured) and Anne Mette Ødegård at NRK Ytring, 14 March. Norwegian hospitals have gone through a major restructuring in recent years and the labor intensity seems to increase. A new report shows that managers, safety representatives and union officials have different opinions of the cooperation during these processes. Sissel C. Trygstad and Rolf K. Andersen have written the report (in Norwegian only). 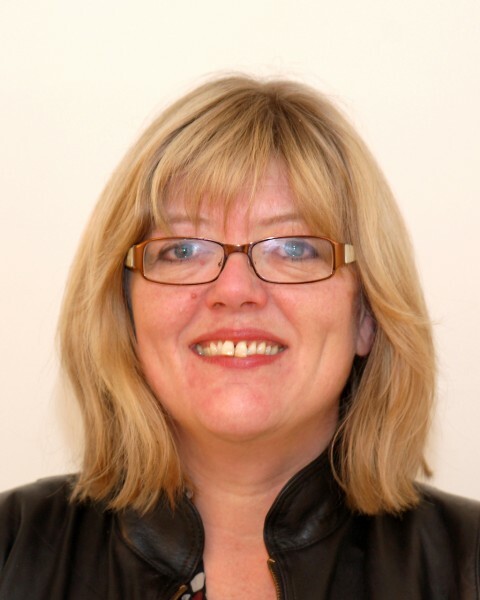 Sissel C. Trygstad is appointed new head of research at Fafo, with special responsibility for Fafo’s labour relations and labour market research. 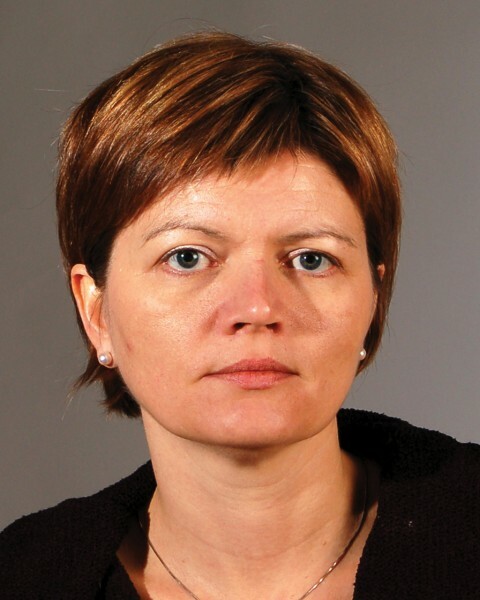 Trygstad has been a researcher at Fafo since 2004 and for the past seven years she has been research director. Trygstad holds a Dr. Polit. 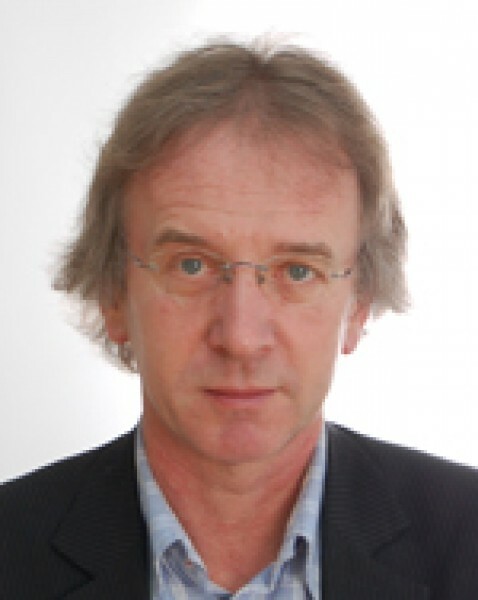 degree from NTNU, Department of Sociology and Political Science in Trondheim. Her main interests of research are workplace democracy, cooperation and participation, and whistleblowing. 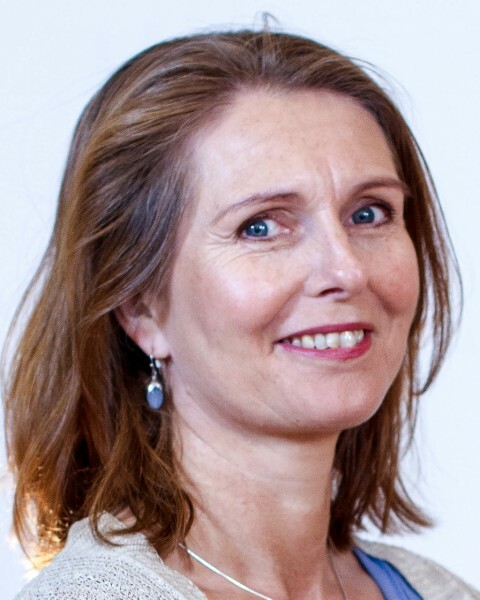 Her resent publications include (together with Marit Skivenes) «Explaining whistle blowing processes in the Norwegian Labour Market – power and institutional factors» in Industrial Democracy in Europe, and «Freedom of Speech in work life» . 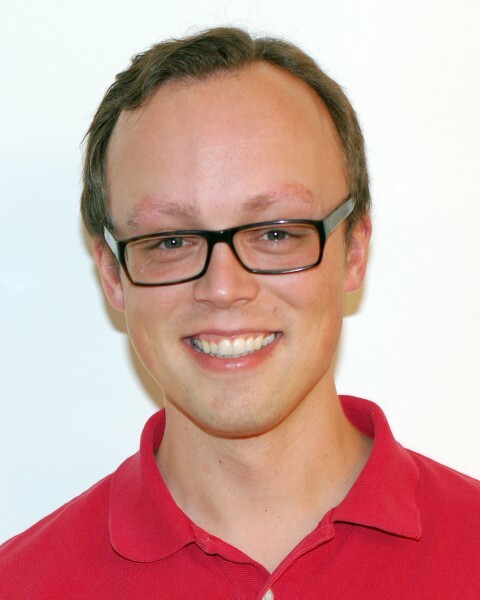 The Working Time Committee (Arbeidstidsutvalget) was appointed by the Norwegian government in August 2014. Part of its mandate is to identify violations of working time regulations. Fafo is engaged by The Ministry of Labour and Social Affairs to contribute to this mapping. Key questions are what regulations are violated, the share of companies breaching the regulations and if there are variations between industries, geographical areas and companies of different sizes. Kristin Alsos is the project manager. Trondheim municipality is divided into four urban districts, each of which is responsible for delivering municipal public services. To account for varying need and/or use of such services, certain criteria attributable to differences in population characteristics are used to allocate funds to the urban districts. 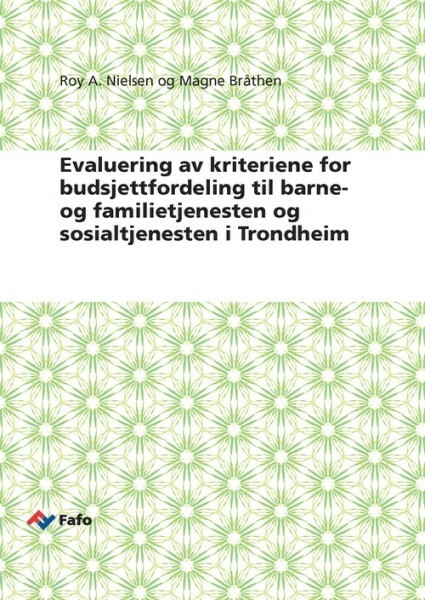 This report (in Norwegian only), written by Roy A. Nielsen and Magne Bråthen, provides an assessment of the criteria sets used for allocating funds to the child and family services and the social services.